Freshly painted and Professionally decorated unit with rental potential of $70K/year. 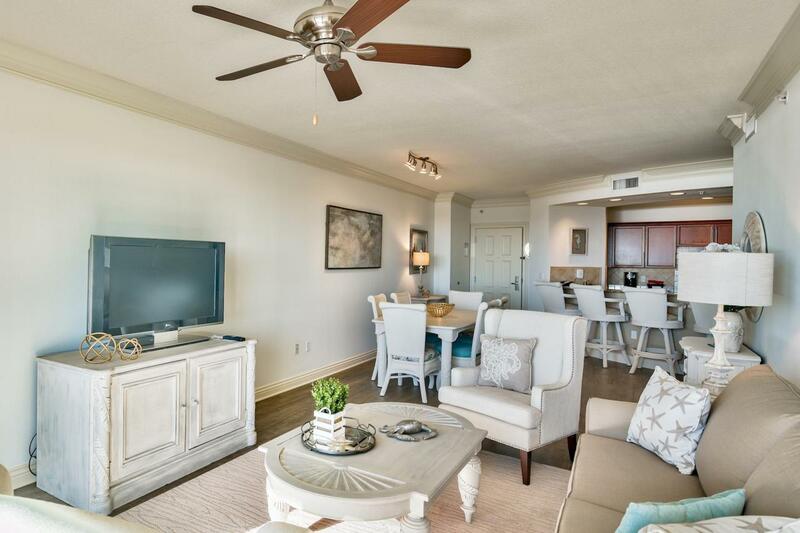 This 3 bed/3 bath unit includes two spacious balconies, granite counter tops, NEW luxury plank floors in common areas, marble tile bathrooms, 9 foot ceilings, stainless steel appliances, washer/dryer and all the furnishings for you to enjoy your beach property. 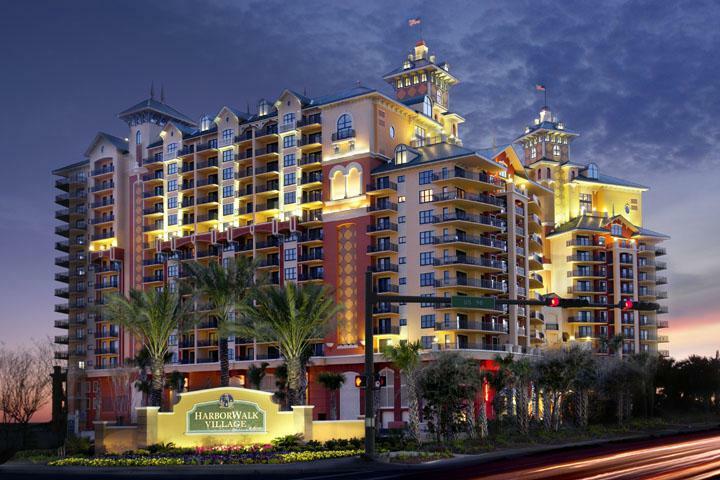 Escape to the luxury of the only full service resort in the Destin Area. 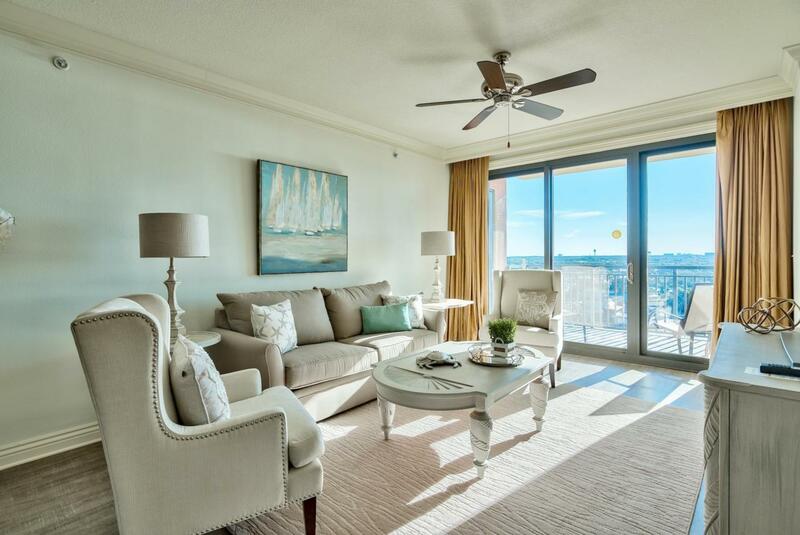 Unmatched 360 degree views and amenities galore. You will not miss sunrise or sunset! Enjoy full service European spa & fitness center, state-of-the-art business center, on site restaurants and lounges, two marinas, ultra luxurious pool deck, sunset deck with enormous hot tub, 24 hour room service and 24 hour front desk to name a few. 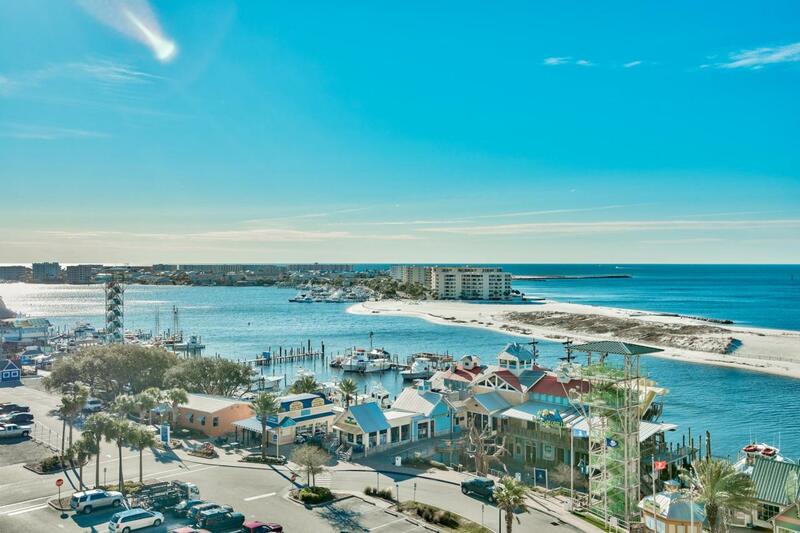 Listing courtesy of Key Realty Of The Emerald Coast.